Chocolate Honey Patties have a dark chocolate shell made from 100% cocoa that is filled with 100% organic raw white Himalayan honey from wild bee hives. 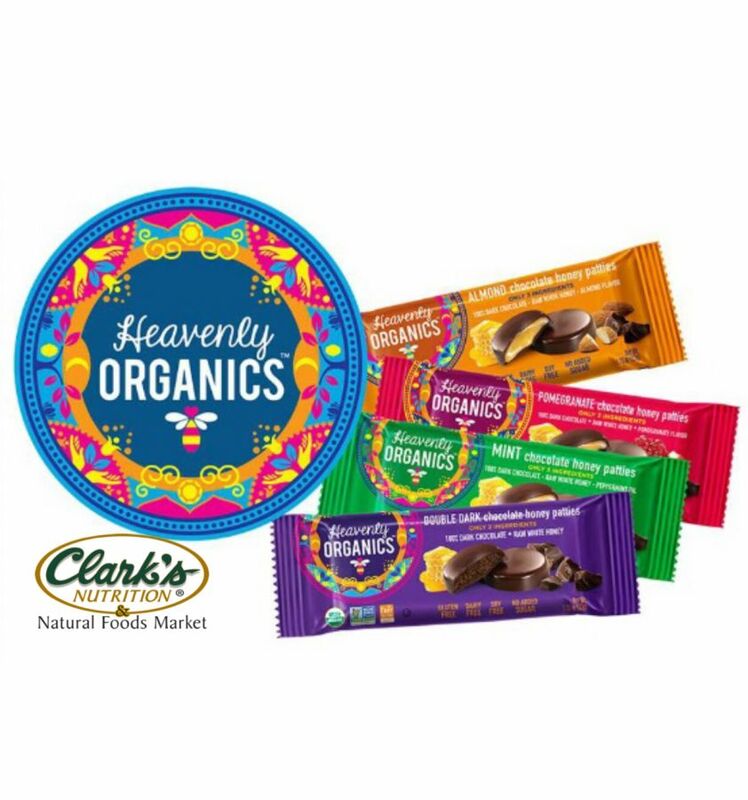 These decadent, bite-sized treats not only taste amazing, but dark chocolate and raw honey offer both minerals and immunity-boosting antioxidants. With just four ingredients or less and only 50-60 calories per patties, you can indulge without the guilt. They are also Paleo Friendly.